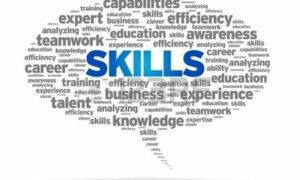 The new-age technologies like artificial intelligence (AI), Internet of Things (IoT), machine learning (ML), biometrics, natural language processing, and augmented reality are going to throw open job opportunities for 1,000 graduates from India’s top engineering colleges next year. 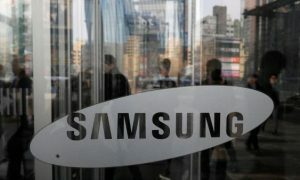 The graduates from top engineering colleges across the country will get an opportunity to work for Samsung India, a Samsung India official has revealed. Majority of these engineers are expected to be hired for new-age domains like AI, IoT, ML, biometrics, natural language processing, augmented reality and networks including 5G. “Samsung is extremely bullish on R&D in India. We have been here for over 22 years. 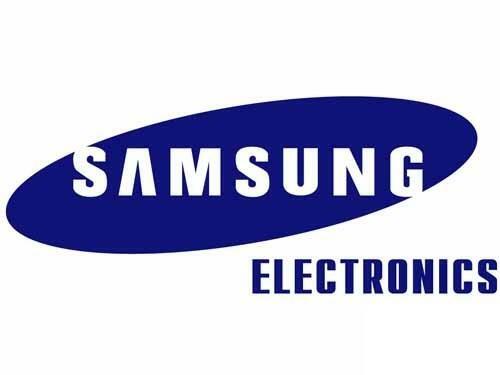 The three R&D centres in India work on several cutting-edge technologies,” a media report quoted Samsung Global SVP and MD of Samsung R&D Institute India, Bengaluru, Dipesh Shah, as saying. The company had hired 800 engineers for its R&D facilities last year, of which 300 were from IITs. Having a total of 32 R&D centres globally, Samsung has three R&D centres in India at Bengaluru (largest outside Korea), Noida and Delhi.